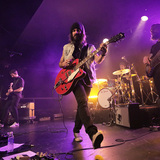 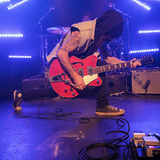 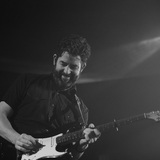 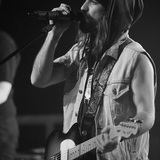 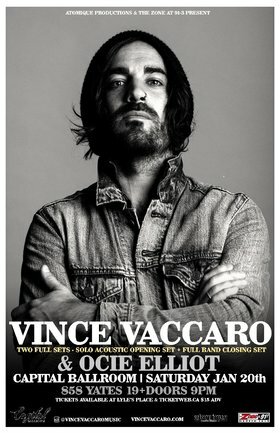 Vince Vaccaro (born 1980) is a Canadian singer-songwriter, guitarist and record producer. 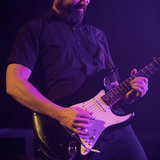 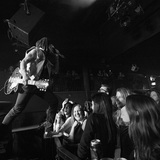 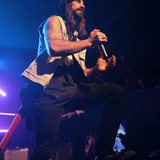 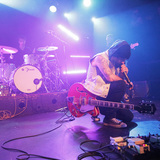 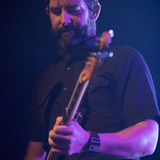 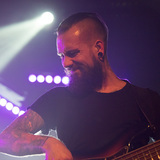 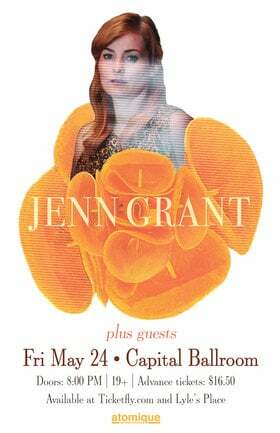 He has performed largely as a solo artist, appearing both solo acoustic, and backed up by a five to eight piece band. 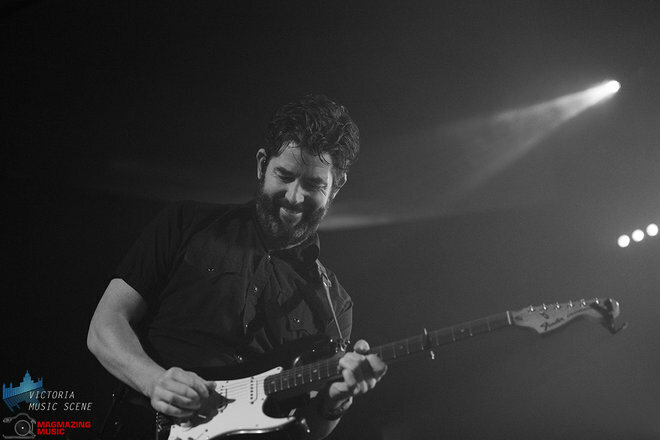 His musical influences include Bruce Springsteen, Ben Harper, Eddie Vedder, and Adam Granduciel of the War on Drugs. 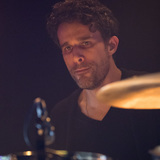 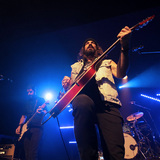 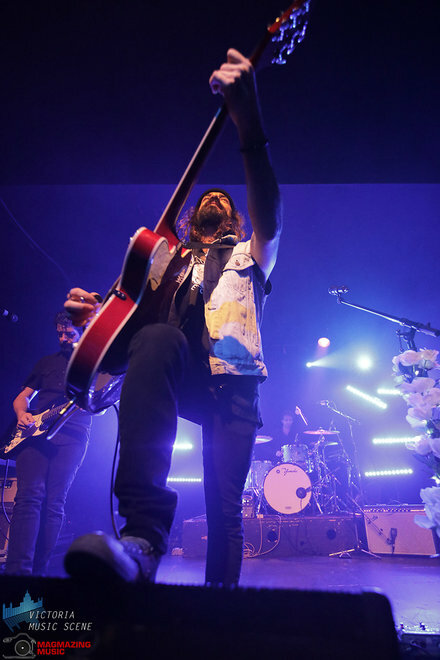 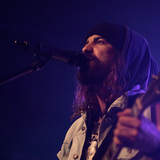 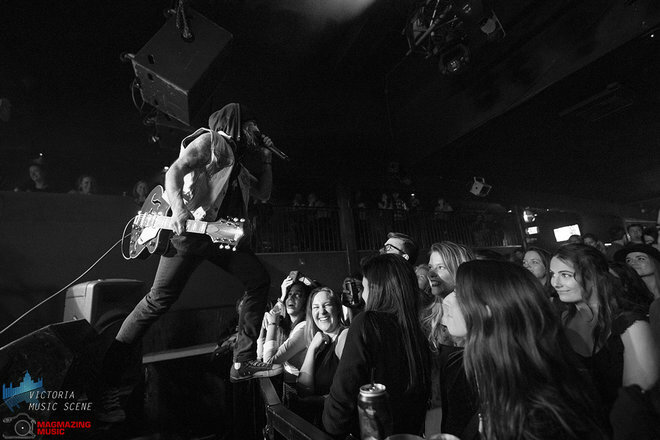 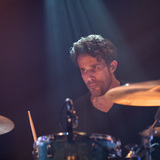 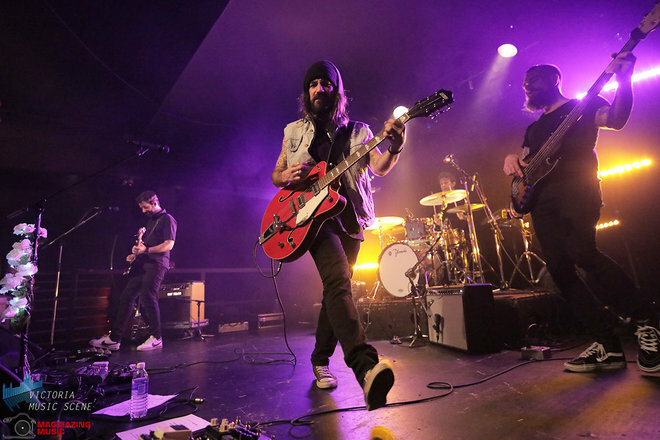 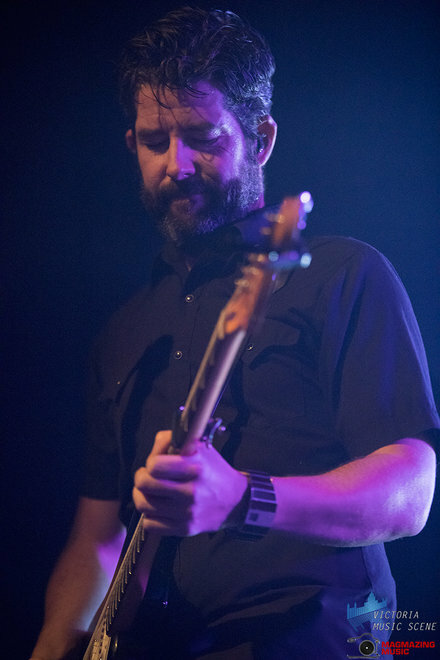 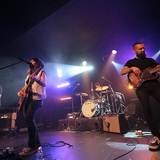 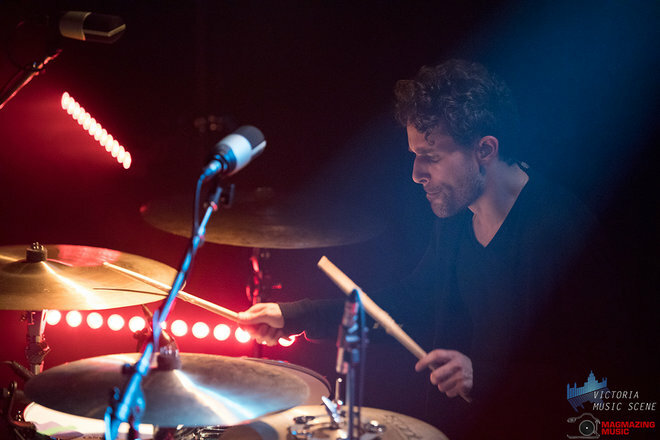 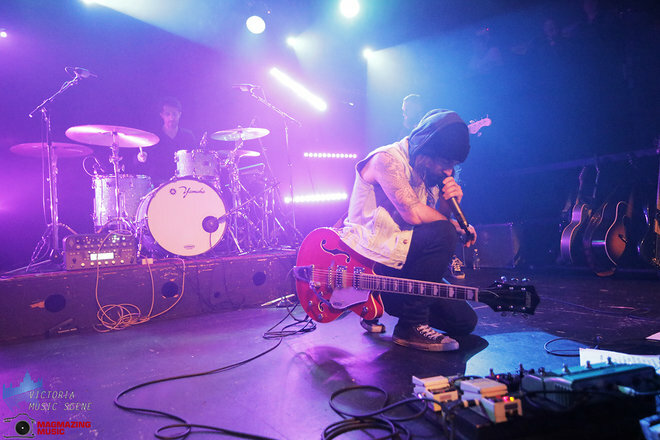 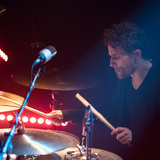 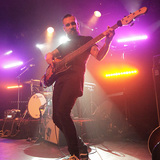 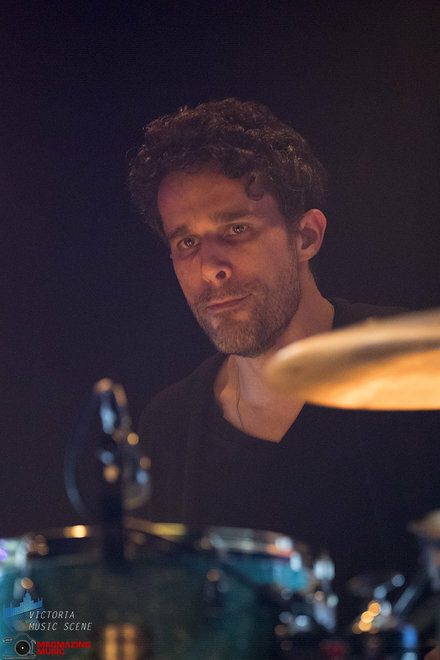 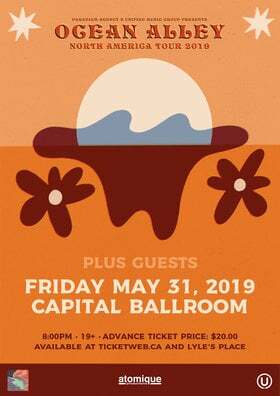 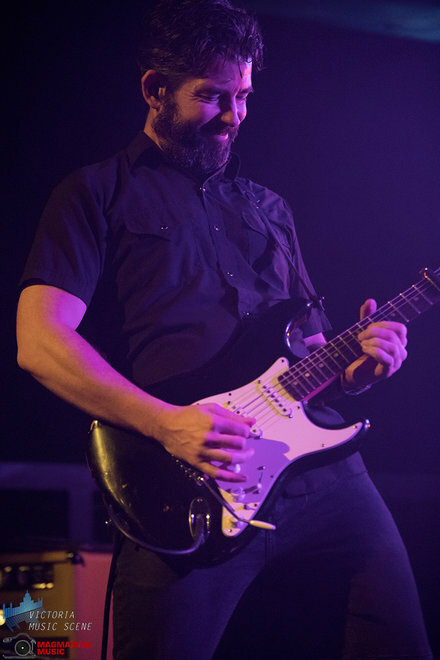 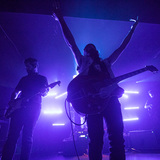 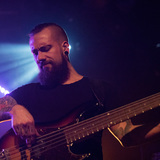 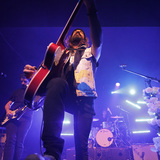 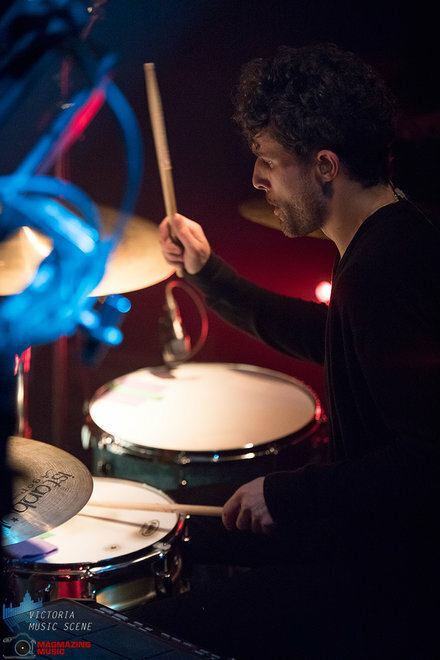 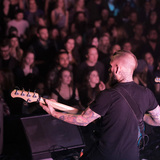 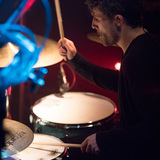 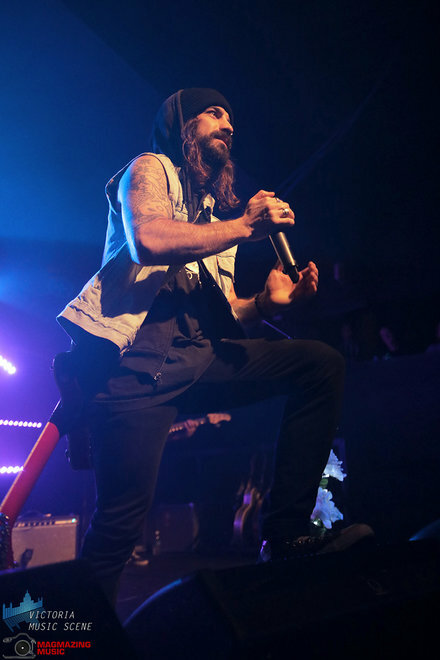 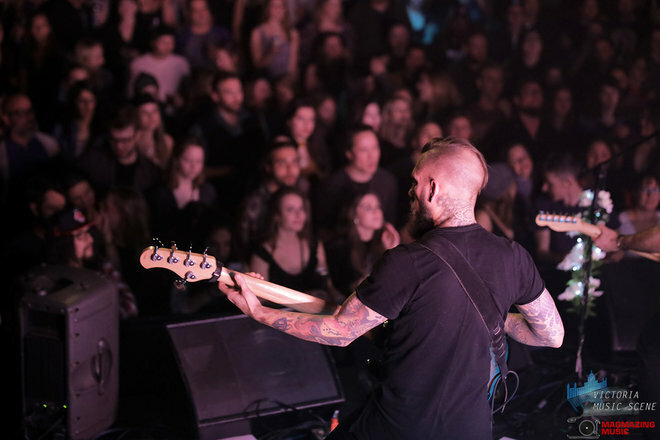 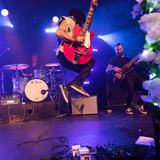 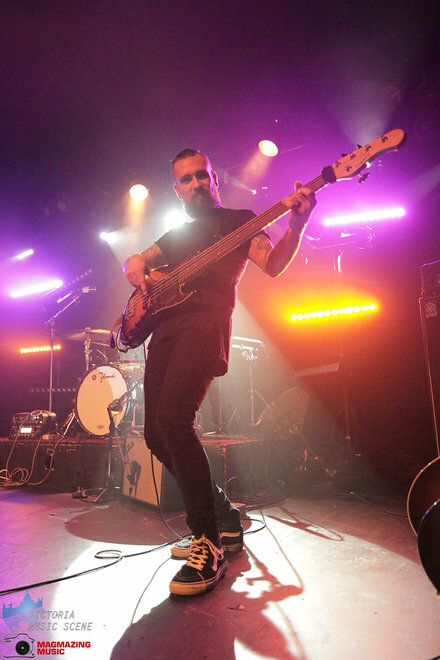 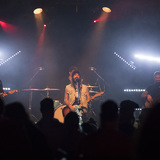 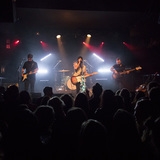 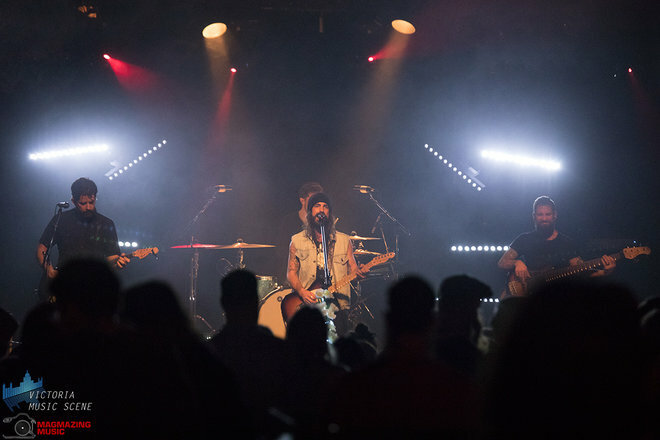 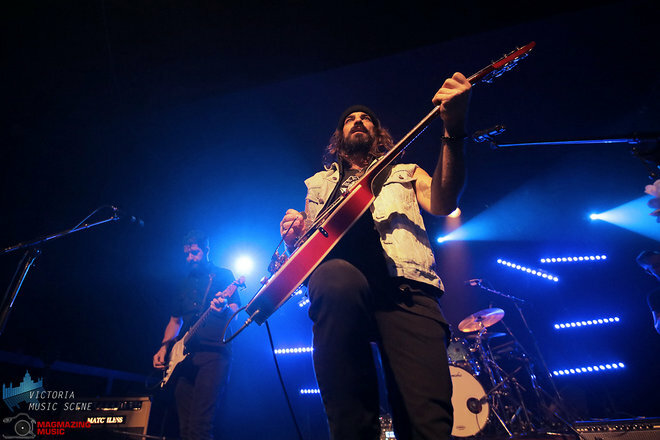 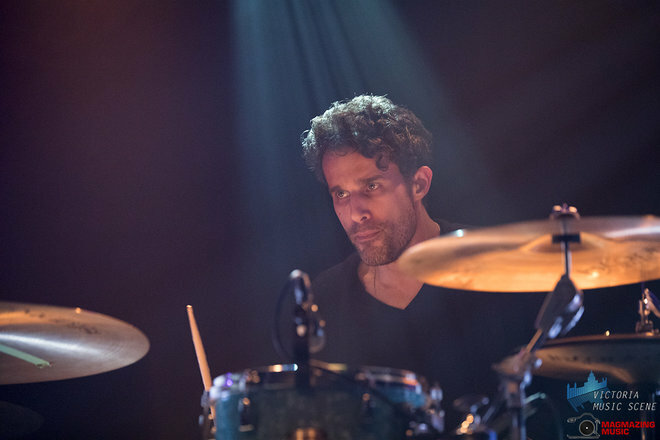 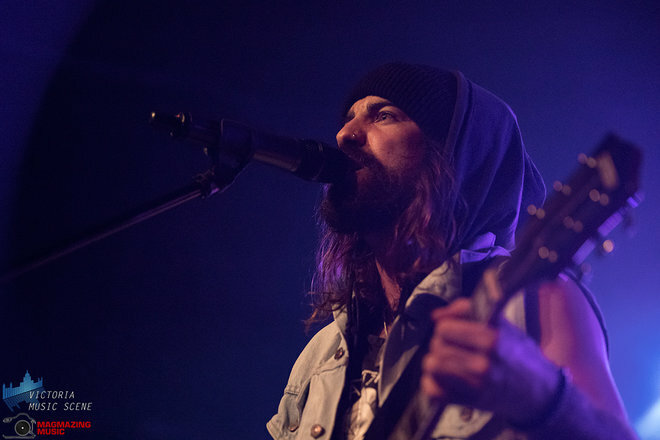 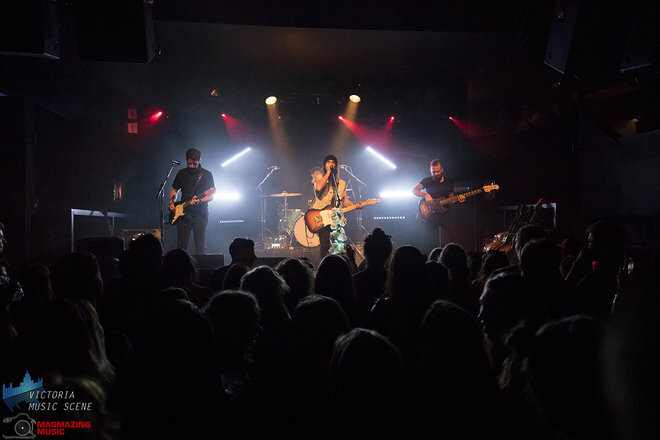 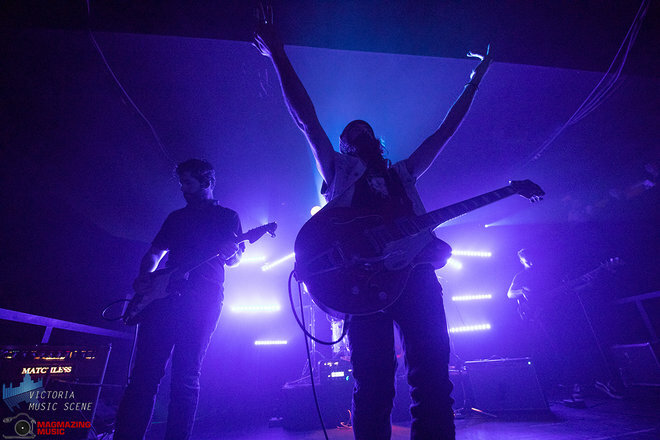 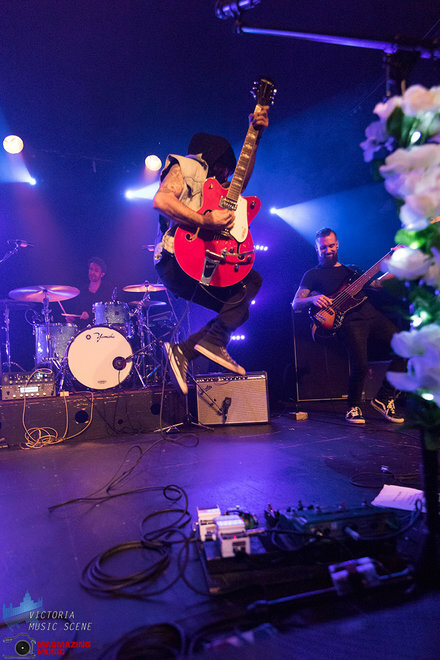 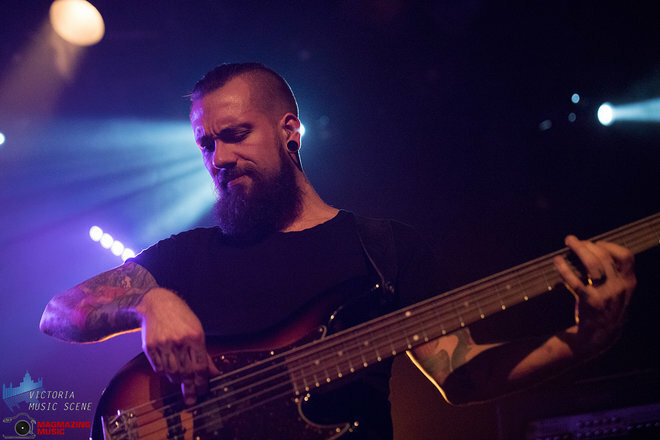 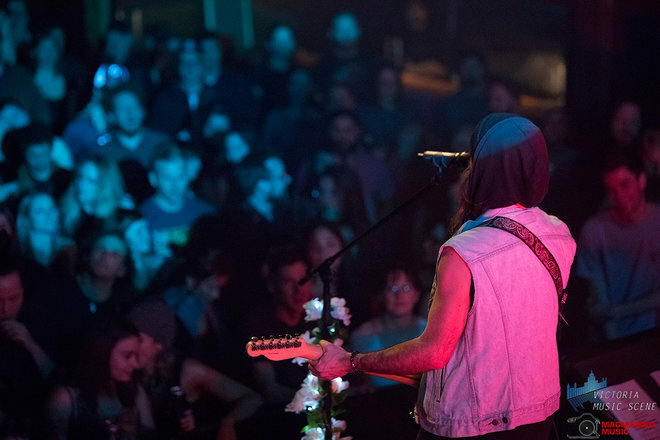 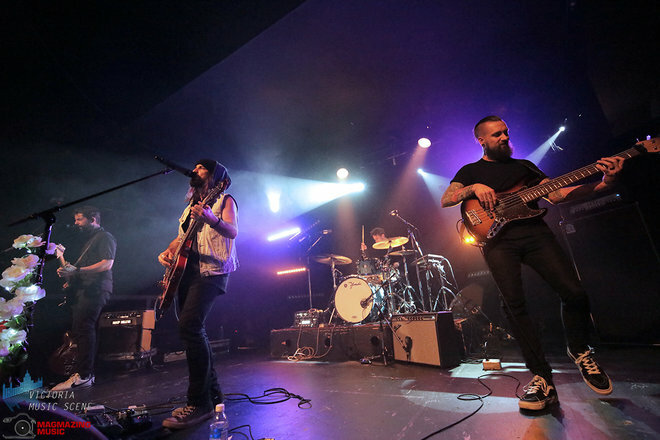 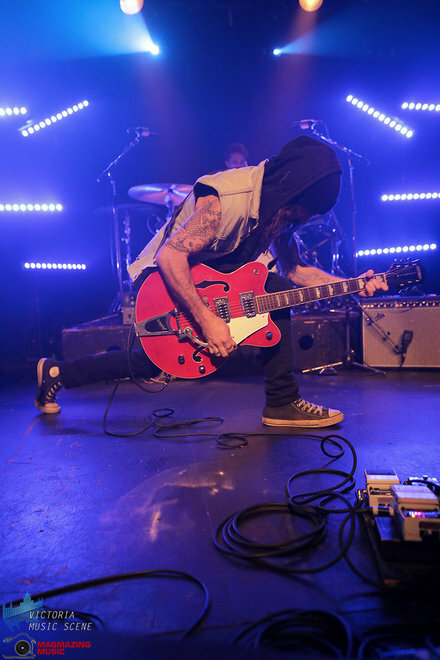 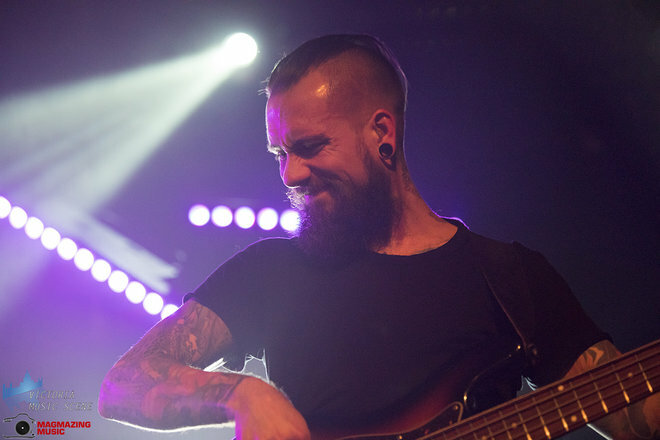 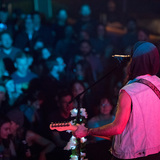 Vaccaro has played shows in Canada, Australia, and the US, sharing stages with bands such as Mumford & Sons, Temper Trap, Awol Nation, Matt Mays, Jay Malinowski & the Deadcoast, Sam Roberts, City & Colour and Bedouin Soundclash, amongst many others. 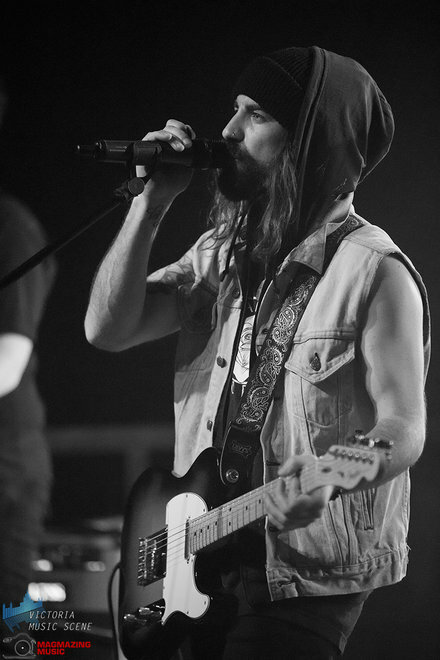 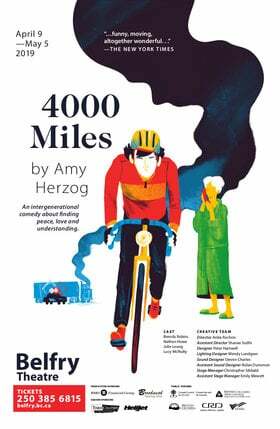 He was born in Montreal, Quebec, and grew up in Victoria, British Columbia.